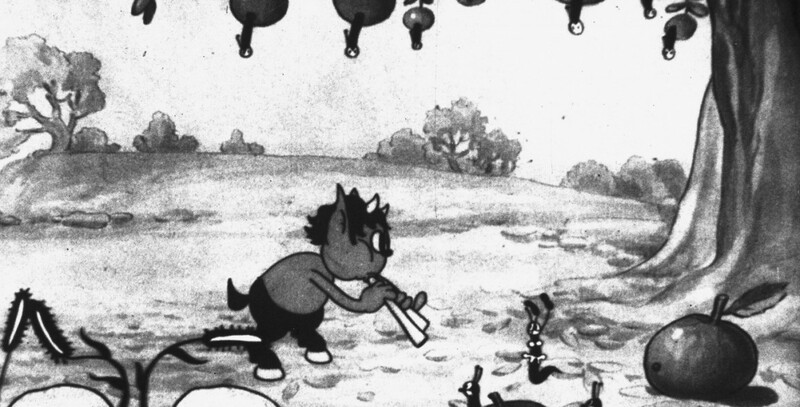 Playful Pan (film) Silly Symphony cartoon; released on December 27, 1930. Directed by Burt Gillett. Pan’s musical pipe causes flowers and trees to come to life, and also saves the woodland creatures by extinguishing a fire that threatens to destroy the forest by luring the flames into the water as the animals take refuge on an island.